Can You Choose Your News? Eek! 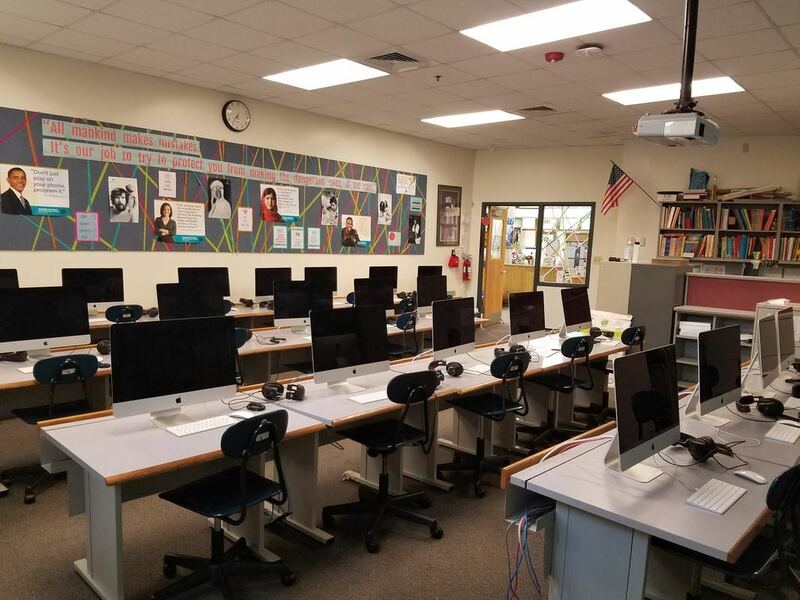 The LMS Tech Lab is stuck in time! We know that a "one size fits all" approach is no way to innovate. 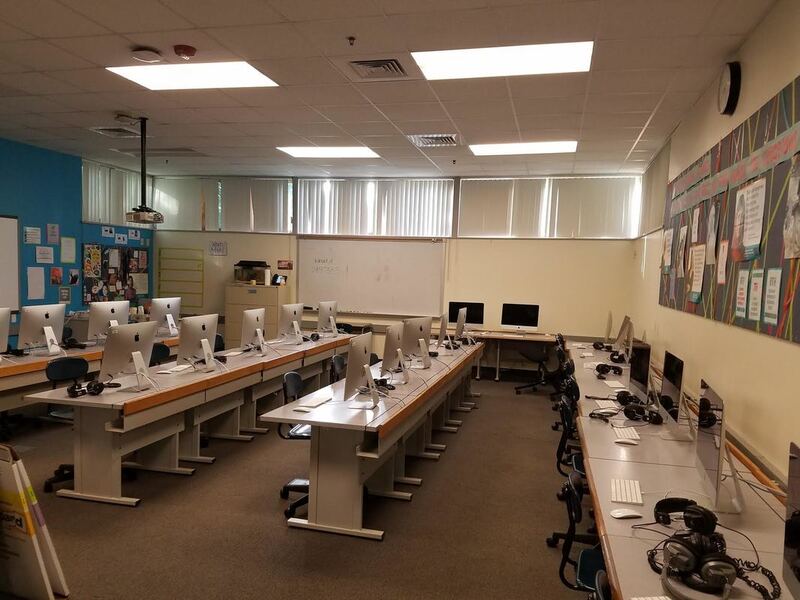 That's why we're asking the LEF to help us bring the tech lab into the 21st century. With a more contemporary learning environment, we can better implement innovative instruction in technology and engineering that prepares students for high school and beyond.